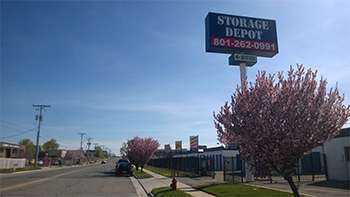 Welcome to Storage Depot Self Storage New Website! 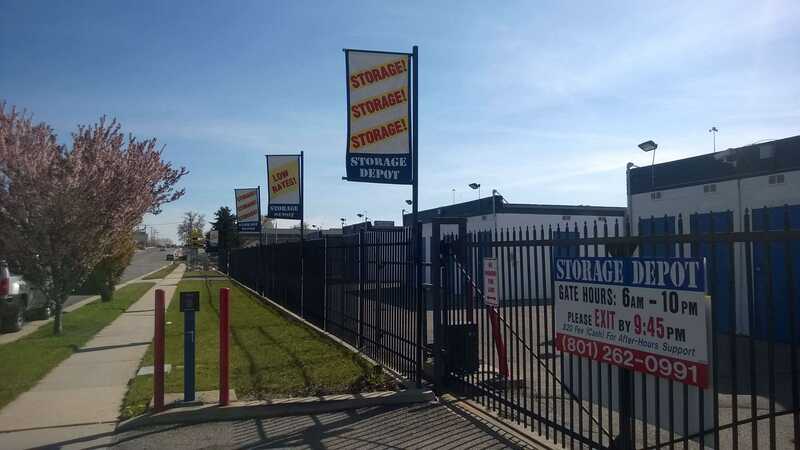 Lying in the core of the Salt Lake Valley, Storage Depot provides additional space for businesses, families, and other residents of Murray, UT. In a major commercial district, room can be tight – not mention pricey – and at our facility, business owners can find an affordable alternative to expanding office space. 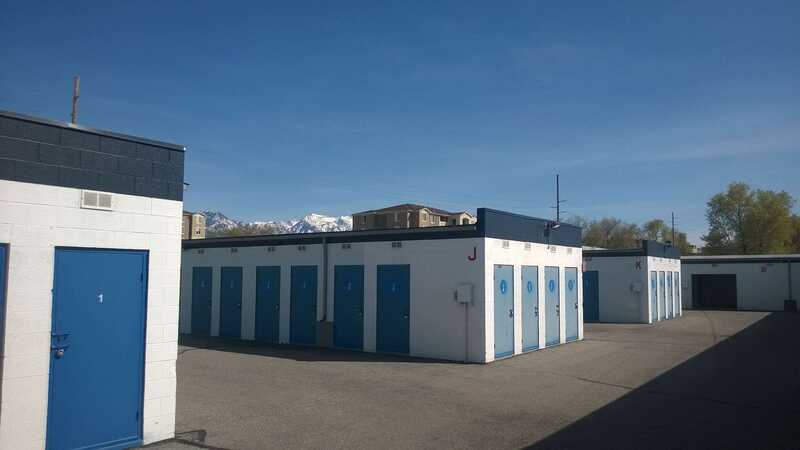 With easy access from I-15, our facilities are conveniently located to store your business’s files, excess inventory, and unnecessary equipment.Our storage units are great for more than just businesses, too. Located near the Village Gardens neighborhood, we’re here to assist you with your suburban move or latest clutter cleanse. Also, in a city teeming with snow sports and wooded areas, self storage is ideal for keeping skis, hiking gear, and other outdoor equipment taking up valuable space in your home.At Storage Depot, we have drive-up, ground floor, and indoor units ranging from 16 to 400 square feet. We also offer a move-in truck free of charge to transfer all your belongings in one trip. 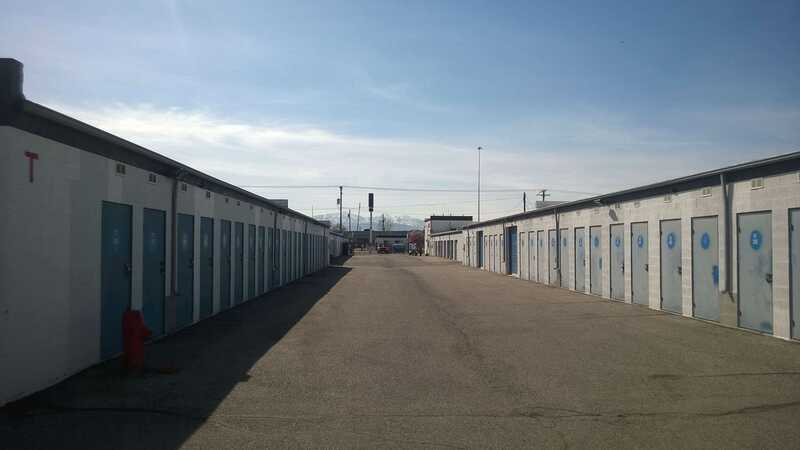 With elevators, dollies, and carts on site, your move to self storage is sure to be swift.In Murray, UT, we prioritize your possessions with a fully fenced facility, surveillance video recording, and a manager on site. 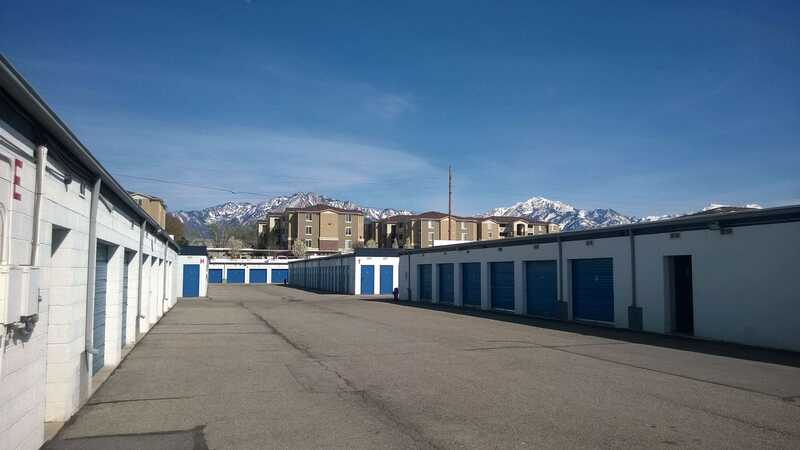 Our month-to-month leases allow you to rent according to your timeframe, and with our online payment portal, you can take care of your rent when you want, from where you want.Give us a call, or stop by Storage Depot to learn more about our available units in Murray, UT today! Friendly professional safe secure storage facility. The personnel from the actual site are great but didnt like the fact that i called headquaters to inquire about the space for the lanes in the storage. I was told there was enough space when there wasnt. I would have gotten stuck w the towing dolly if i didnt unhitched it. Love this place. Have had my things here almost a year. Safe safe safe!!! I'm very impressed with the manager, Ryan. He's an honest, genuine human who's primary concern is making sure his customers are happy. I say this based on multiple interactions. I would definitely recommend this place because of the manager. Thanks! Best storage ive ever had. They are amazing. Very nice facility. They made it super easy to rent a unit. Ryan was very nice and helpful. He explained everything really well and answered all my questions. Nice clean units. They have lights and enough space to movea long bed truck and trailer around without issue. Affordable month to month payment options for good size units. Very nice and friendly. Helped us with moving truck. I would recommend them to anyone looking for storage for what ever you need to store. They were great. Friendly and helpful. Took me out to show me the unit. Made it really painless. And their prices were lower! Definitely go there 1st. The staff is excellent and helped me through the process of determining what I needed. Seems to be a very secure location and security cameras everywhere. Onsite manager and assistant manager gives some real piece of mind. The on site manager was very friendly and efficient. He helped us out in a time pinch when they were close to closing. We would have been out of luck had he not stayed 10-15 after they closed. The facility is nice. Units are average priced but a little more than I would have liked to pay. Thank you for your great customer service. Can\'t say enough about this place, I have been using them for years now. Snowmobiles to Fire Truck storage. Great friendly service. Great place Kevin was very helpful and very polite. Good storage options, inexpensive, friendly staff. 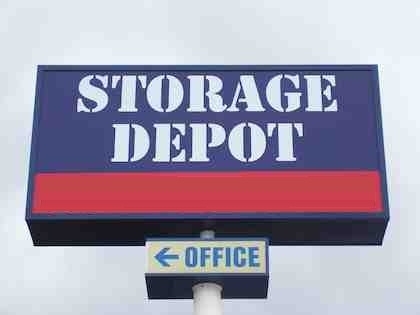 I love the guys down at Storage Depot!! They are friendly and professional and very helpful when helping me decide which size unit I would need. The grounds are always cleans, the gates always work, I can see the cameras working in the office, and the areas are lighted. Thanks guys!